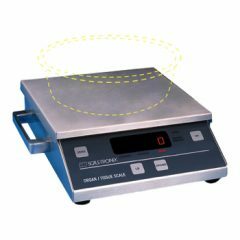 These scales are both robust and sensitive. 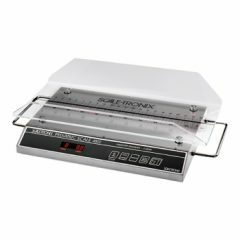 Offering a full line of weighing systems, portable or integrated. 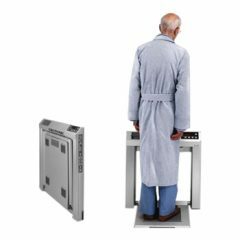 Built for real hospital environments, they provide fast, accurate weight measurements, long lasting and built for safety. 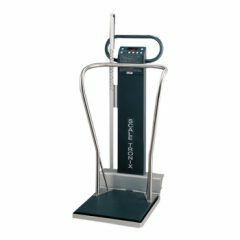 Low-profile solutions are designed to help reduce fall risks for patients while improving clinical workflows, and support wide-ranging weights.